Original sails but well maintained. The popular Oceanis 44 CC from Beneteau is a very comfortable blue water cruiser with a huge centre cockpit with seated helm station. This is the two cabin version with a full size owners aft cabin and the larger forward cabin. The saloon converts to a further double berth providing 6 berths in total. A very easy boat to move around and very spacious accommodation below with a large galley area. Owned by the same family from new. Last out of the water for antifoul & anodes in April 2017 and last engine service also April 2017. Dutch flagged. EU VAT paid. 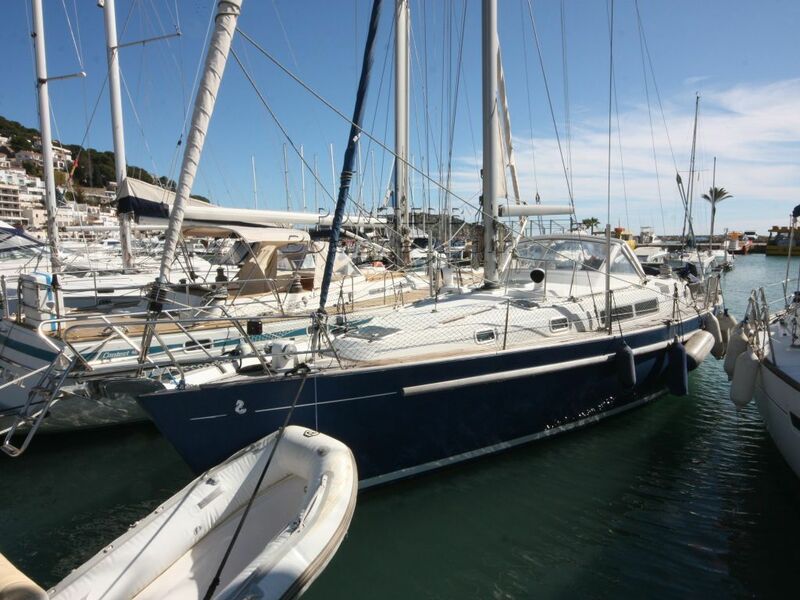 This Beneteau Oceanis 44 CC Cutter Rigged Sloop has been personally photographed and viewed by Paul Griffiths of Boatshed Costa Brava. Click here for contact details.